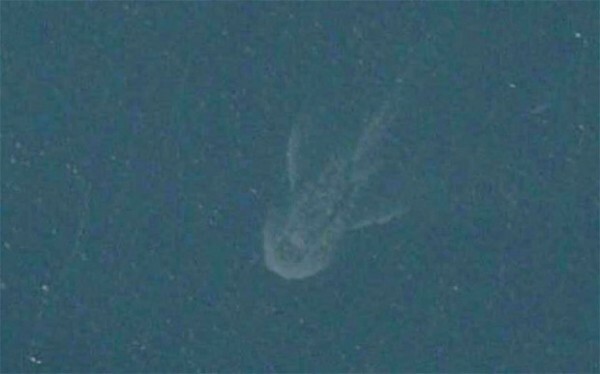 After studying the image for six months, and with apparently other obvious explanation, the Club has concluded that shadow is probably the Loch Ness Monster. This supposed sighting is the first reported in 18 months, the longest that Nessie has been missing since 1925. All three sightings of the monster in 2013 were all found to be as fake – one was a duck, one was a wave and one wasn’t even taken at Loch Ness. This is what I found regarding the case file with the same name.